RESTAURANTS AND FOOD: Mescan launches Beoir na Nollag Christmas Beer. New once-off brews to follow! Mescan launches Beoir na Nollag Christmas Beer. New once-off brews to follow! New once-off brews to follow! ‘Tis the season to be jolly at Mescan Brewery, Westport, Co. Mayo which has just launched Beoir na Nollag, 2018 Christmas beer. It’s a limited edition and is available in selected outlets country wide and on their website www.mescanbrewery.com. Beoir na Nollag has a seasonal bottle label, drawn by hand and featuring the Christmas star added to the Mescan logo just above Croagh Patrick. Beoir na Nollag is a dark amber beer clocking in at 8.8%. 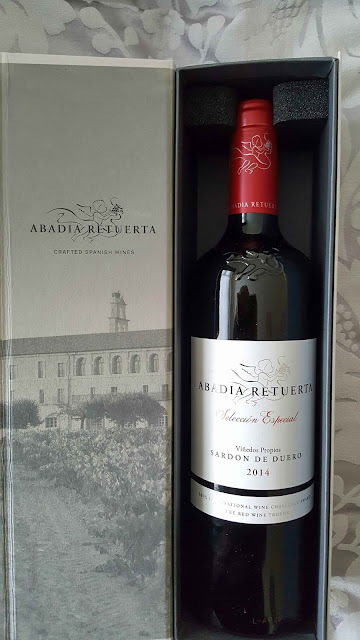 It was aged in bulk for 6 months and then transferred to Irish whiskey casks for a further 2 months of barrel aging. It was then dry hopped and bottle conditioned. The flavour profile is malty, with dry fruits, warming alcohol and subtle notes of whiskey, wood and hops. Over time it will demonstrate an evolving complexity as it matures further in the bottle so it's a beer that can be enjoyed now or cellared for later drinking. 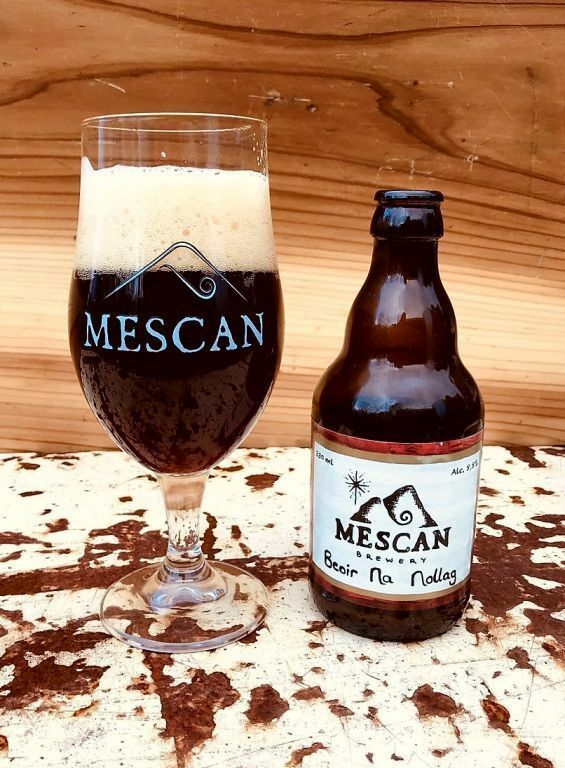 “We made a version of the beer 3 years ago and it was a huge success”, explained Cillian Ó Móráin of Mescan, “This year's beer follows the theme but it's a new recipe”. Seven Virtues - new venture for 2019 With the Seven Virtues series, Mescan is moving away from traditional Belgian styles. The brewers are planning to produce novel small batch one-off brews on a three monthly basis. The first offering, ready for release in January, will be a dry hopped lager. All Mescan beers come in 330ml bottles and are available on line www.mescanbrewery.com.